Low-quality content is to be avoided — no news there. 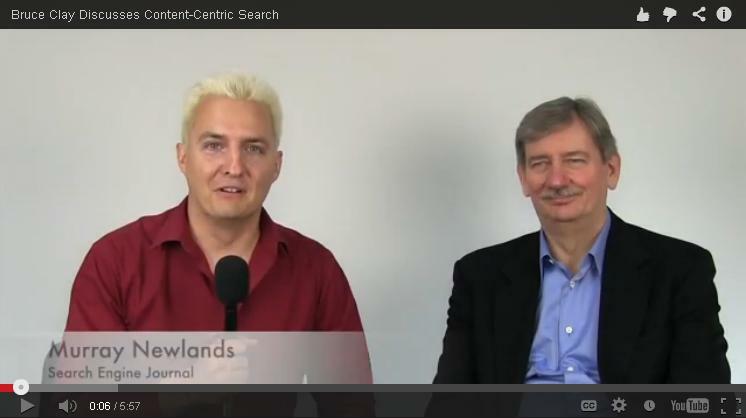 But there are some news-worthy insights revealed as SEO veteran Bruce Clay gives Search Engine Journal’s Murray Newlands an exclusive interview, discussing the increasing focus on content within SEO. Bruce calls for “better content — great content.” Quality content is a critical part of SEO success. How SEOs can deal with Google’s penalties for low-quality content and unnatural links. Content’s ability to deliver a “one-two punch,” leading to quality links and better user impression. People naturally link to good content, and having more natural links improves the quality of your site in Google’s eyes, too. Content needs to match your consumers’ vocabulary. You should be using the terms your customers use and leveraging keywords they actually use when searching. Having lots of content pages isn’t enough. As Google gets more and more sophisticated, quality becomes more and more important. Adding 100 great pages may not make much difference if there are still 100 low-quality pages on the site. It is better to remove or rewrite low-quality pages than to let them pull down your average quality. More Bruce Clay and Murray Newlands collaborations are in the works. 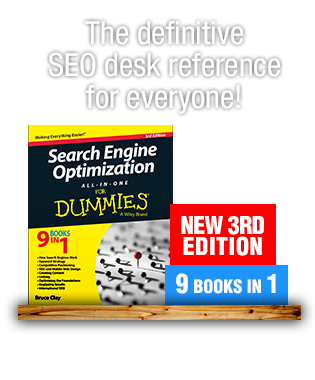 Currently, the SEO giant and the digital marketing guru are co-writing a book on content marketing. 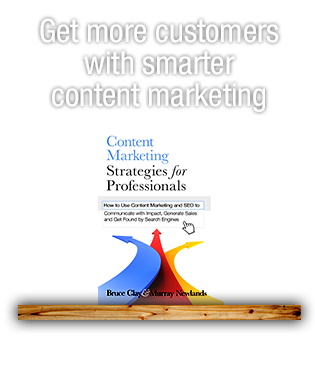 Sign up for updates on the all the news surrounding Bruce and Murray’s book, including content marketing white papers and other goodies. You can also get social with Bruce and Murray. Connect with Bruce via Twitter, Facebook, LinkedIn and Google+. Connect with Murray via Twitter, Facebook, LinkedIn and Google+. I noticed my long-worded travel articles usually rank higher than my competitions in Google. The most curious thing is I don’t even include How to Get there and brochure-like contents. I was basically story-telling, and Google seemed to like them. Weird, but I guess I can’t complain? 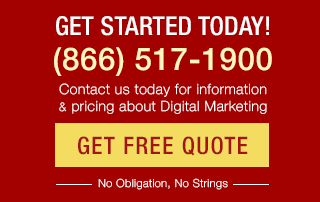 Content is a really crucial part of SEO. It helps to get good ranking.